As seen in the new issue of Confusion Magazine. Go get a copy and get stoked! Sacrifice future Pro: Jeromy Green throwing down as always. The new Walrus T's are ready to ship! 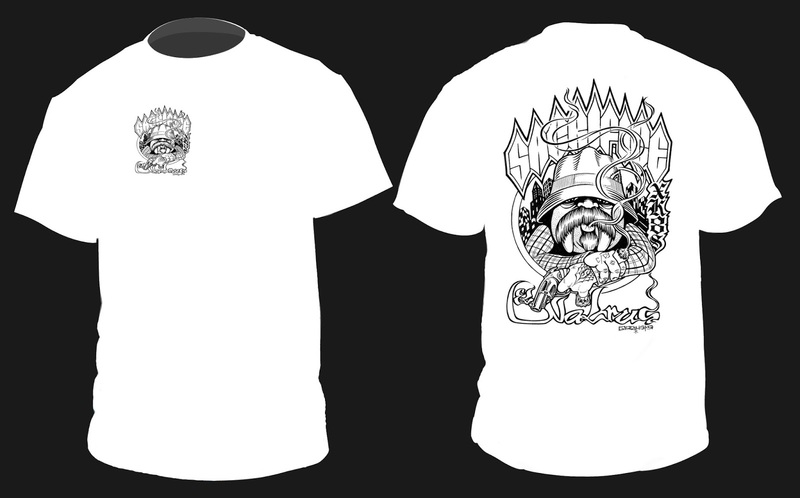 Available in limited sizes, graphic in front and back. Back in 2000 I was skating with my best friend and hermano Mike Mckinnis. As I rounded the corner of this back yard bomb we found in the I.E. Mike starts laughing. So naturally I hit him up, "what's so funny"...he replies, " did anyone ever tell you you look like a walrus when you skate?" From that day on the nick-name stuck and people have been calling that ever since. I'm cool with it and embrace it with gusto. 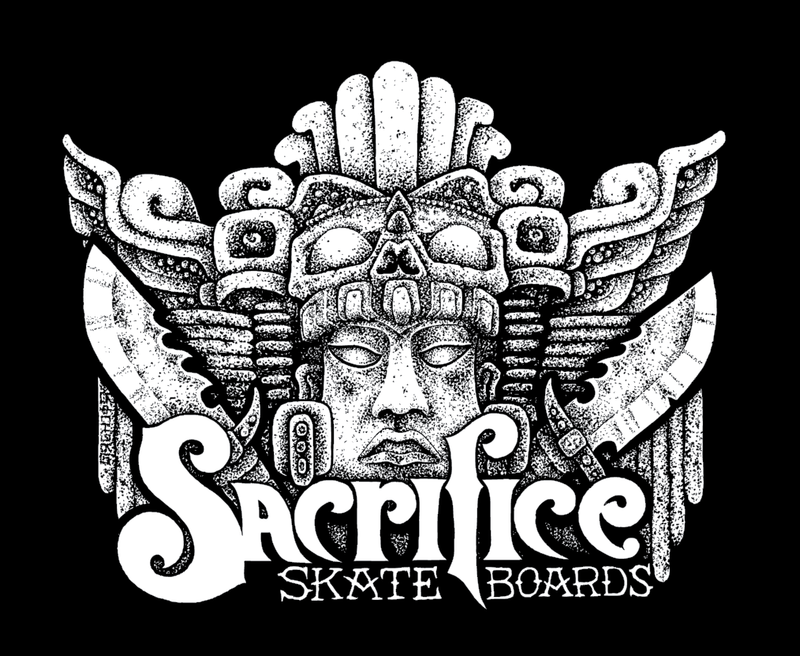 That being said, Sacrifice artist, team manager, part owner, and team rider Richard Sanchez decided to draw this up for me. I am honored to say the least. 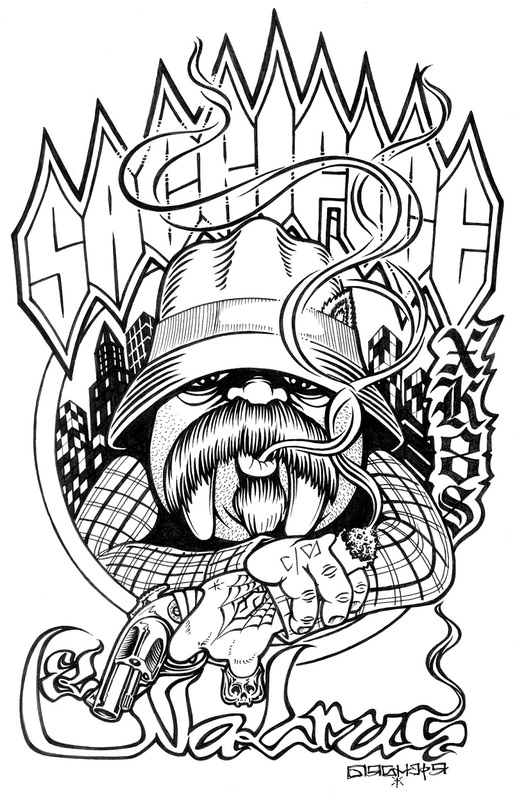 So we are releasing this killer graphic in a new T-shirt dropping in a few weeks. Look for it, buy it, and help us keep Sacrifice going another 15 years!! The Beatles said it best...I am the Walrus, goo goo gatchoo! 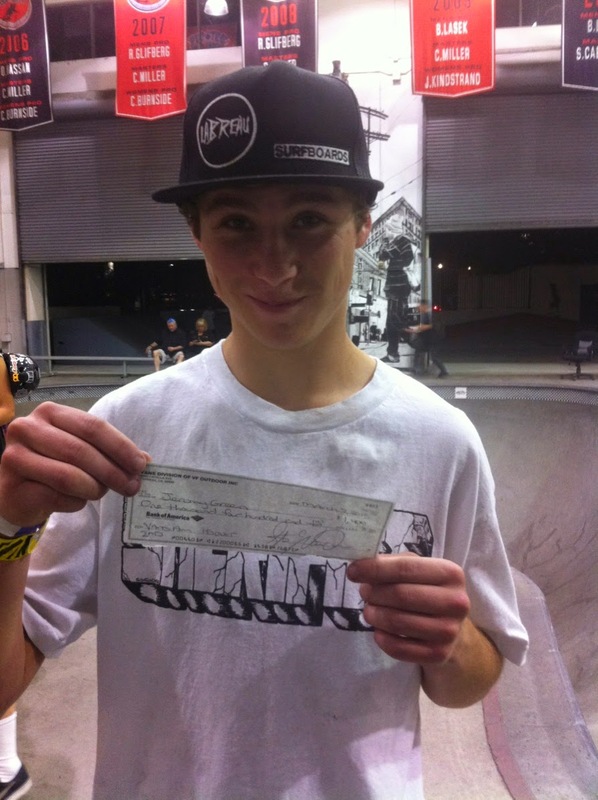 Congatulations to Sacrifice Team Rider Jeromy Green, 3rd place at this years Tim Brauch Memorial Contest. 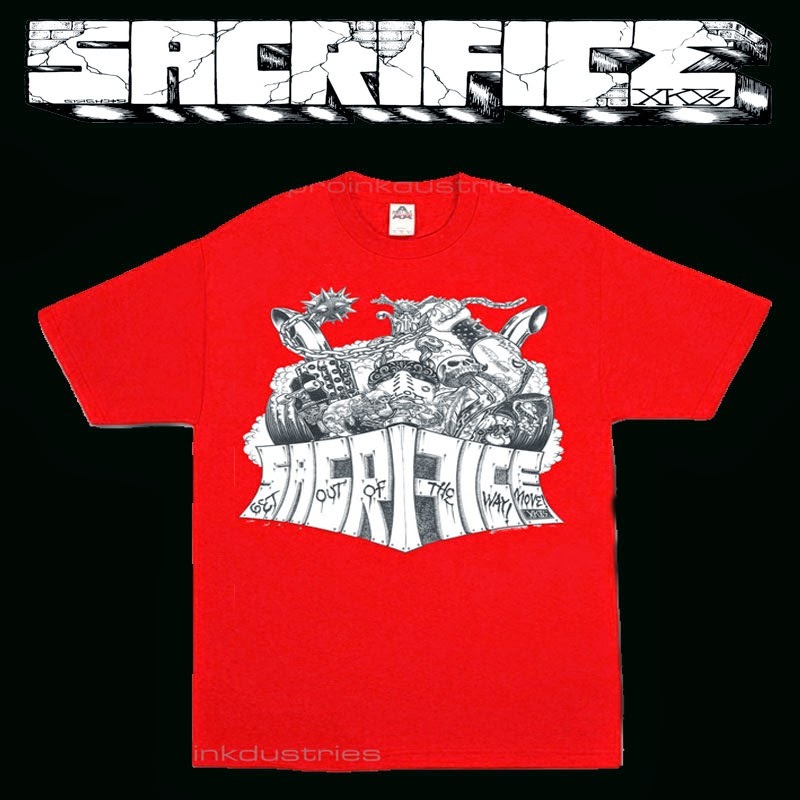 Big thank you as well to Eli Reams and Gannan Gaige for representing the Sacrifice Familia! Video thanks to Bryan Chuck. Sacrifice Team Rider Jeromy Green throwing down this past weekend at Mikeapalooza in Maryland. 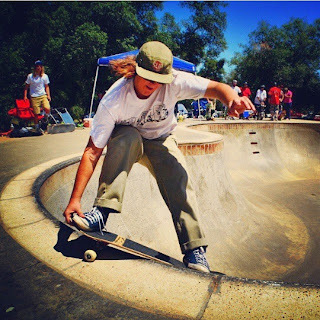 Sacrifice Team Rider Nicky Lee Rivera throwing down at the RVCA facility. The Future is Now! 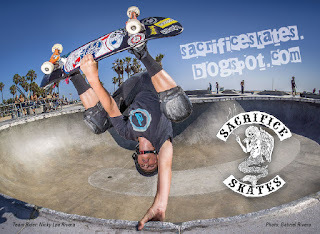 Sacrifice Veterano, Casey Mcmaugh throwing down on some do it yourself goodness. 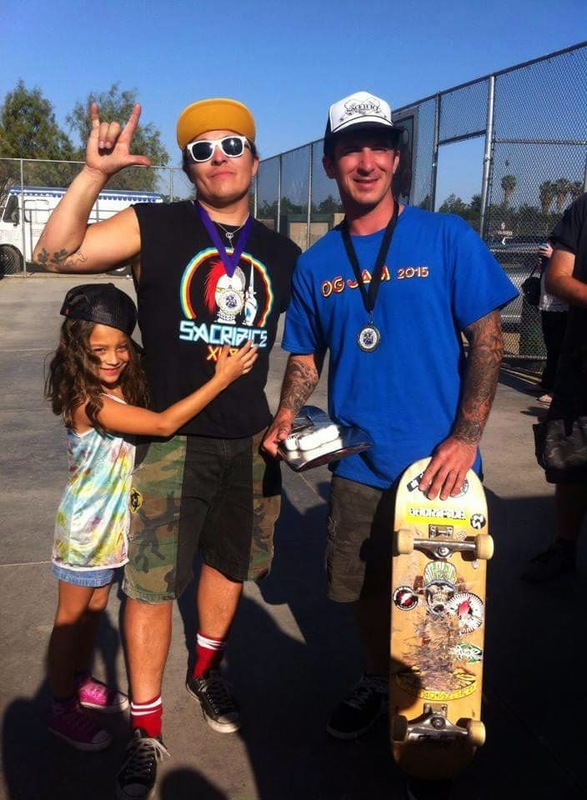 Congratulations to Sacrifice Team Riders: Richard Sanchez and Nick Daiello for 1st place in each of their divisions at the O.G. Jam this past weekend. Killer little video from the Sacrifice Skates 'Viva Lost Wages" tour back in 2008. Features team riders at the time: Zach Peacock, Connor "Scooter" Getzlaff, Casey Mcmaugh, Dave Deluna, Photog: Andrew Quinonez and The rarely seen Walrus...Enjoy! New Sanchez Decks Are In! 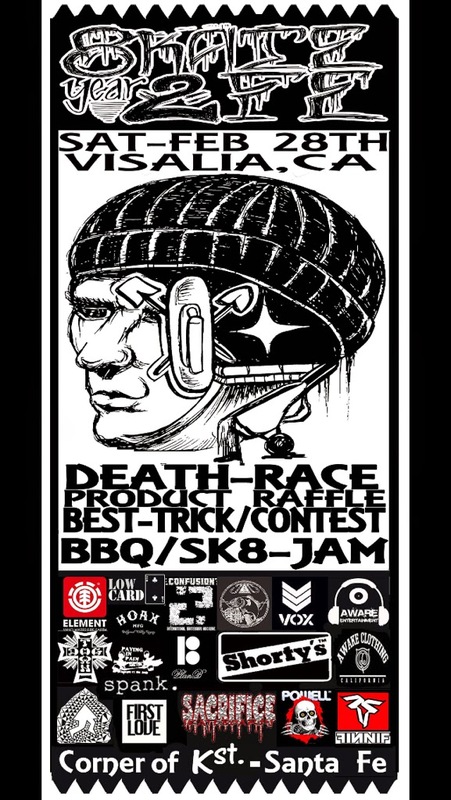 Stop by this Saturday and support! make sure you tell them Sacrifice Skates sent ya! Jeromy Green kills it like no other. Big thanks to Bryan Chuck for the footage. 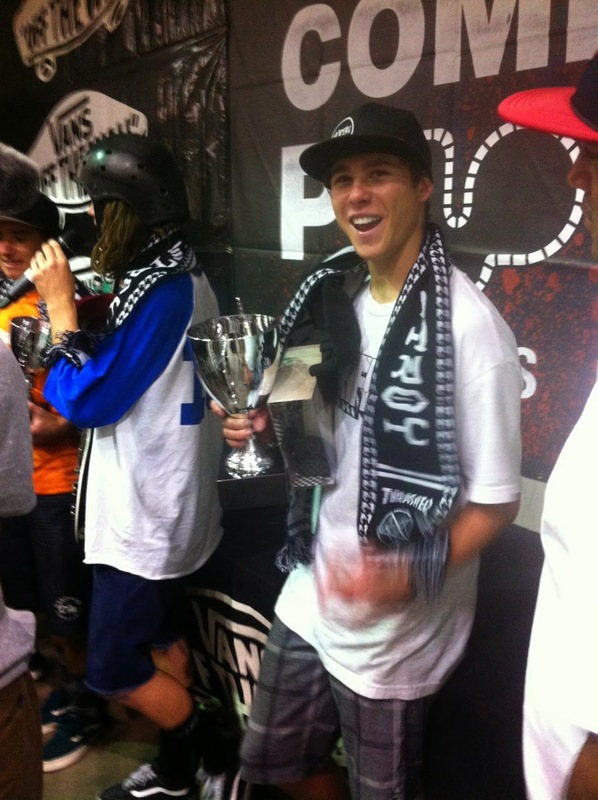 Watch and be stoked! 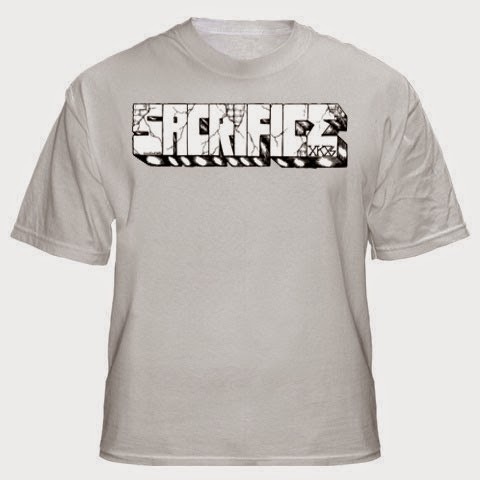 email us at sacrifice29@hotmail.com for all orders. Shirts are $10 each shipped in the USA ONLY. Nick Daiello gets down in his own back yard...Dream it, Build it, Skate it! 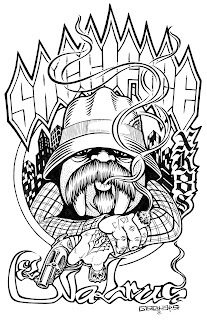 For those of you who don't know, O.G. 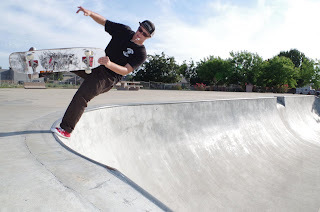 Team Rider, Casey Mcmaugh is one of the longest running team riders in our 16 year history (next to Jeff Greenwood)...This guy bleeds skateboarding!